Do you find that your boots are rubbing your calves and making it almost unbearable to endure? These Cinch Black and Grey Boot Socks are exactly what you need to rectify that situation. 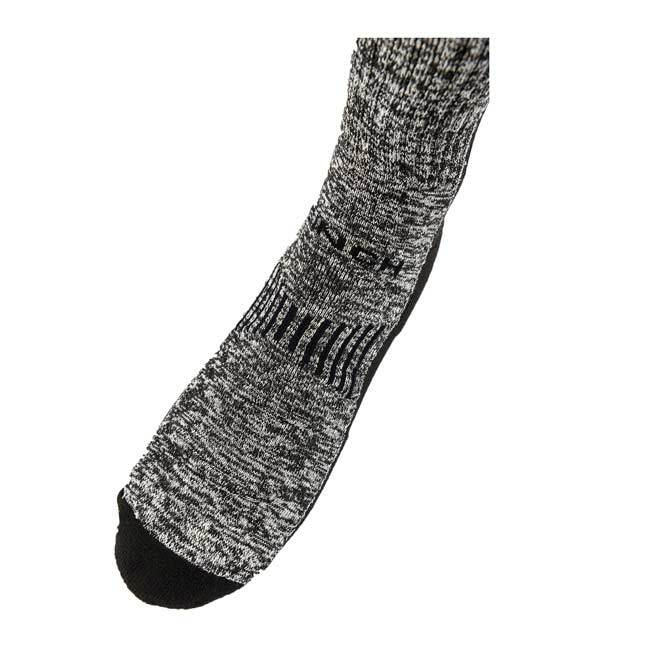 They are taller than most socks to give the perfect amount of coverage. 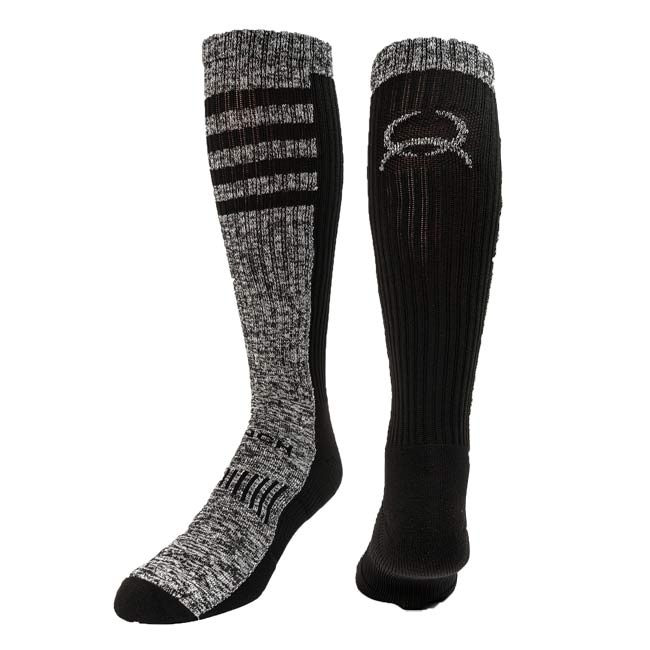 You will love that the Cinch staple of durability and comfort have been implemented into these Cinch socks as well.